Our client sell Professional guitars, keyboard, DJ Equipment, Lighting, Production, and Drums. Started in 2010 with seven brands and a couple hundred products, they've sold more than 20 Million musical gears since then. And Today, they offer more than 50,000 musical gears from more than 500 brands to choose from. They're famous for hosting brands such as Fender, Yamaha, American DJ, AVID, Beats By Dre, Casio, Chauvet, JBL, JVC, Pioneer and so on. Purple Cow is a growth-focused eCommerce & Digital Marketing Agency. 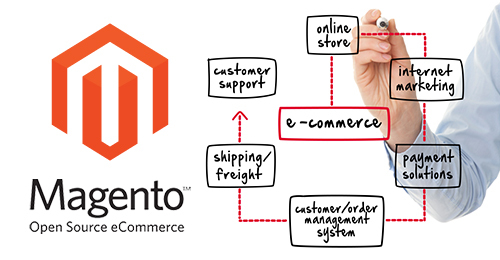 We offer 360° eCommerce Solution along with tangible Digital Marketing Services.